kraken press kit from underconsideration.com. 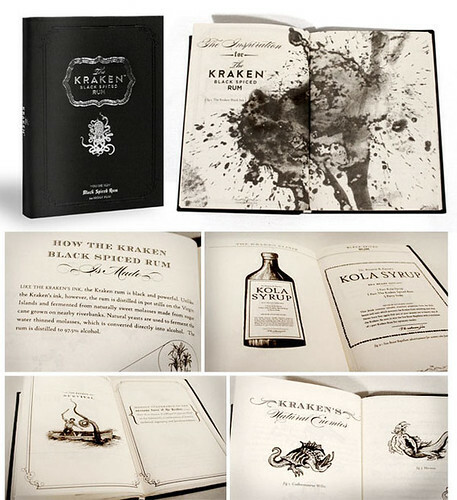 the black ink of the kraken was the inspiration for this black spiced rum. this press kit is stunning! read & view more in the original post. HOW conference early bird deadline is friday, march 12! i’m making my final decision in the next 24 hours, but it looks like i’m going to add the HOW conference to my creative freelancer conference and have a super ridiculous design week in denver this june! the power of colour in brand design another look at how much impact color has in a strong brand. scent as design symposium from howdesign.com. i am fascinated with this new area of study into scent as design and signed up for this one day symposium. curious! HOW and Print magazine have formed a partnership in design leadership with AIGA. i’m happy to hear that my favorite tenets of the industry are working together in a leadership role for designers everywhere. make your own graph paper. i like funny tools like this, this site will allow you to generate a pdf sheet of graph paper to whatever specs you like. jessica hische, and illustrative initial every day is a project by jessica hische where she illustrates a decorative letter every work day. each one is quite extraordinary! alphabattle! 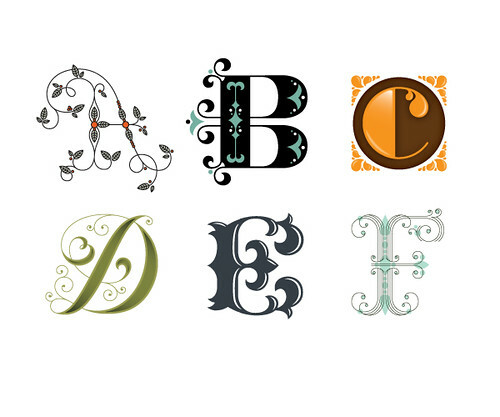 from lettercult.com. post up your best examples of each letter and join in on the fun. 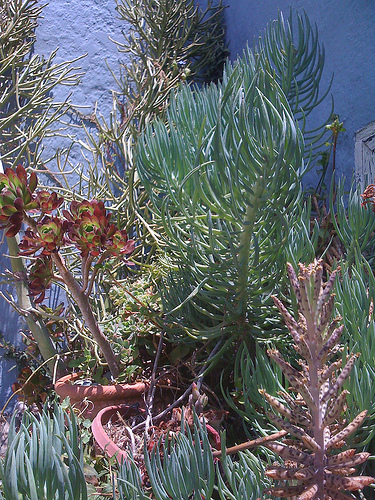 mostardesign is offering 25% off all their fonts at myfonts.com through april 10.
the santa monica office of sustainability and environment is holding a sustainable landscape design contest for their demonstration gardens on 3200 airport avenue. interesting!